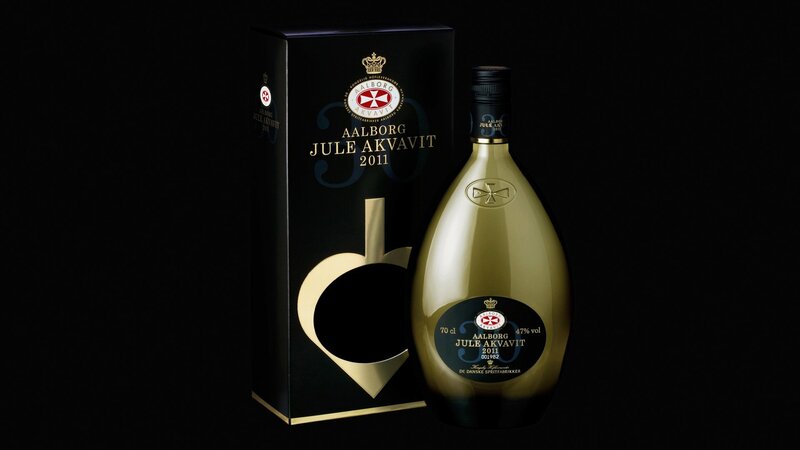 AALBORG AKVAVIT is one of the priority brands of Pernod Ricard Nordic (owned by Arcus). 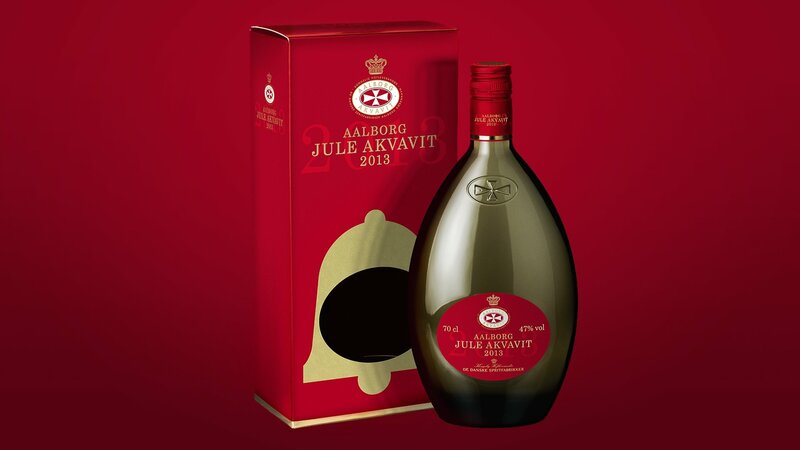 AALBORG AKVAVIT is the No. one aquavit brand in the portfolio and is by far the biggest brand in terms of market share in the Nordic aquavit category. 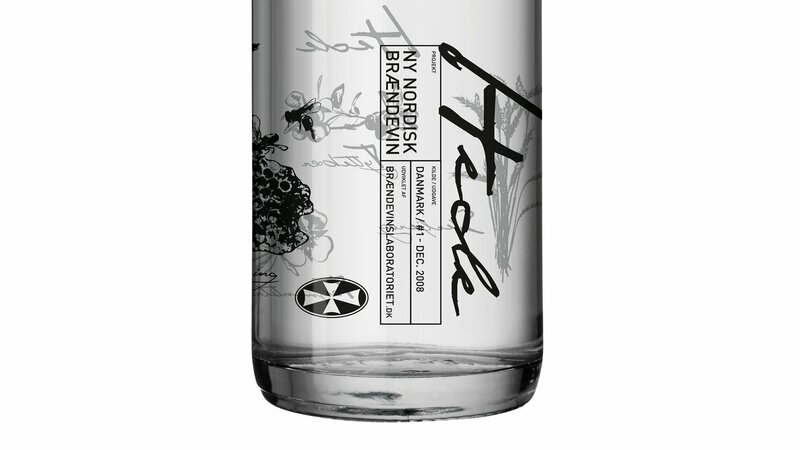 The aquavit category in general has been in decline for some years. Mainly consumed twice a year at X-mas and Easter. 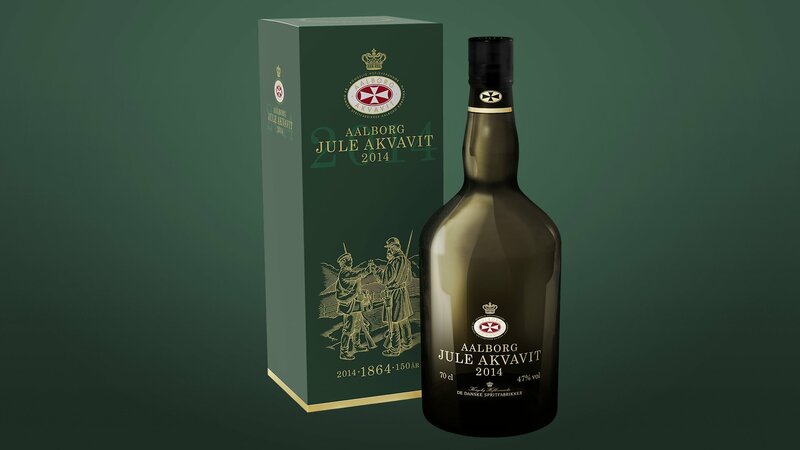 The food trends towards international cuisines have decreased traditional occasions for aquavit and thereby negatively affected the category. The category is in general perceived as traditional and to some extent outdated/boring. Reinforce/revitalise relevance with current users. Increase frequency of usage; exploit various usage occasions. Reintroduce and rethink traditional occasions. 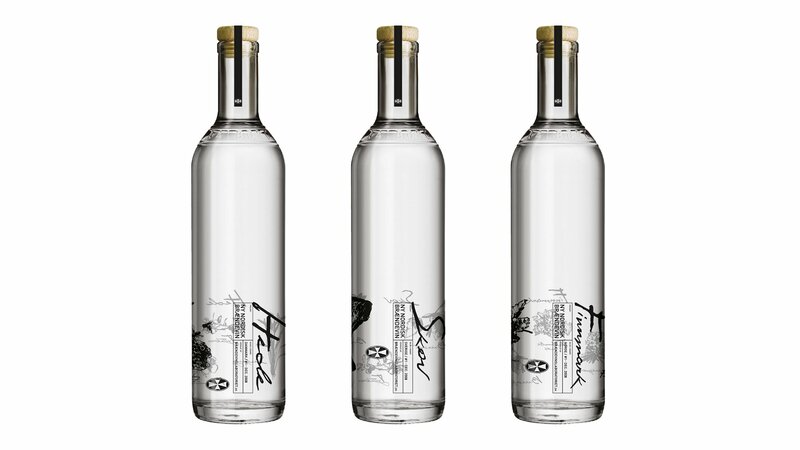 Expand into aquavit ‘low seasons’. 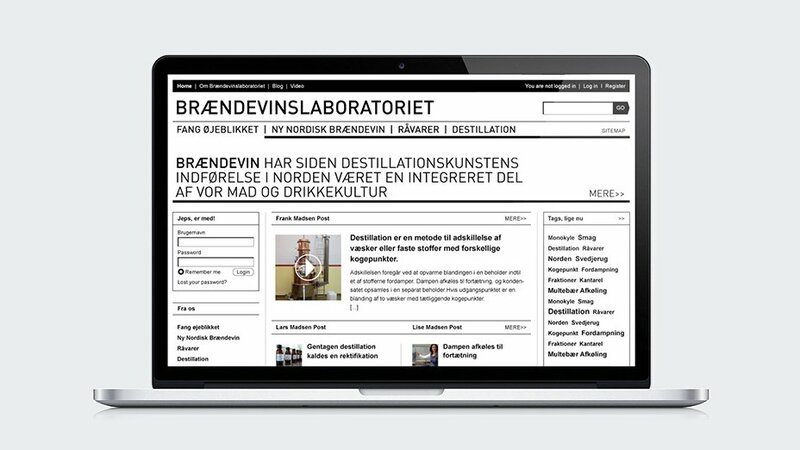 We developed a brand architecture able to encompass the various sub-lines Classic, Popular, and Premium. The identity of AALBORG AKVAVIT should reflect the different roles in the portfolio as well as the overall positioning of the respective sub-brand identify. unappealing, and old-fashioned. 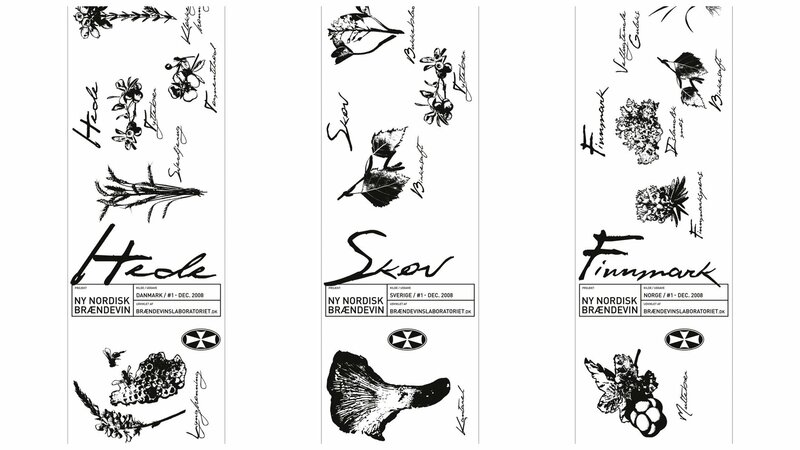 The products and the design had to be in the top end and differentiated from the current aquavit category. 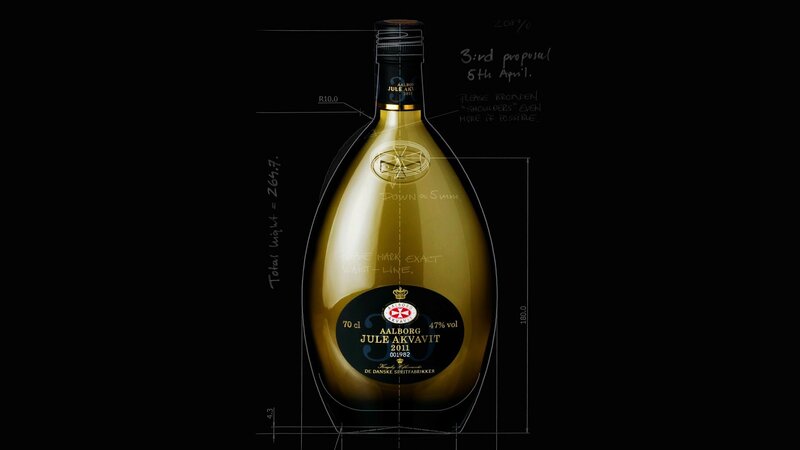 Pernod Ricard wished to create the true spirit of the north. 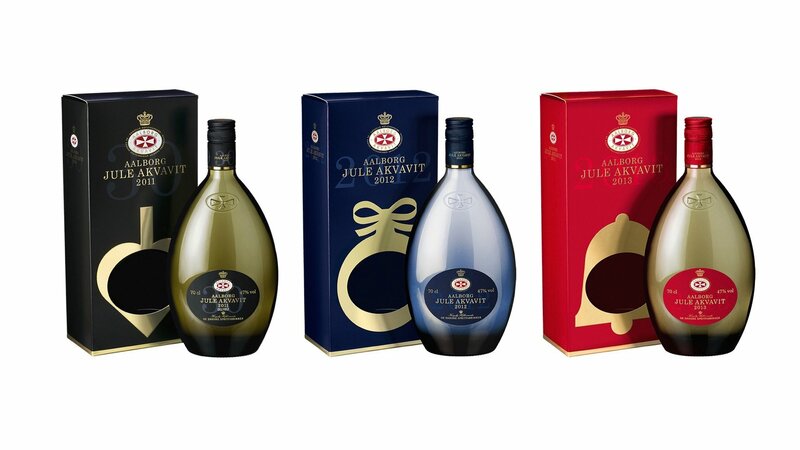 To meet the challenge, we developed a unique concept and outstanding packaging design. 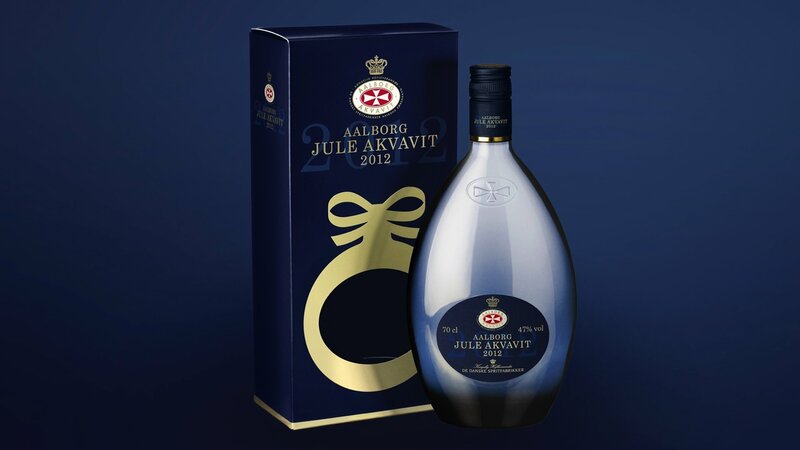 AALBORG FORÅRS AKVAVIT was made to expand into aquavit ‘low seasons’ and reintroduce and rethink traditional occasions.